In order to stimulate and encourage best practices in teaching at our alma mater, the COJOSA-NORTH AMERICA/DR. UGO BEN-NWAUZOR TEACHER OF THE YEAR AWARD serves as a unique opportunity to honor and appreciate our teachers in their exceptional efforts in molding the students of our alma mater to become responsible adults and future alumni. This highly competitive award carries a certificate and cash prize money of 50,000.00 (fifty thousand) naira only. To inspire and encourage healthy academic competition among the students in our alma mater, the COJOSA-North America/Dr. Ugo Ben-Nwauzor Award of Excellence is aimed to annually honor the best graduating student of Command Secondary School Jos, Nigeria. This prestigious prize carries an award certificate and cash prize money of 50,000.00 (Fifty thousand) naira only. 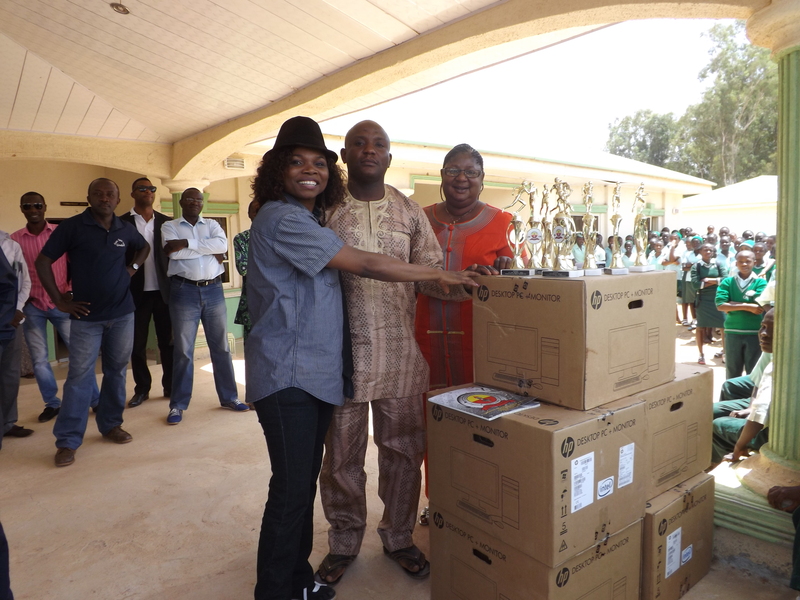 In honour of Elder Eke Uwakwe; the pioneer teacher of Bible Knowledge of Command Secondary School Jos, the annual Elder Eke Uwakwe Memorial Prize was instituted to reward the best graduating student in Christian Religious Knowledge in Command Secondary School Jos, Nigeria. Late Elder Uwakwe was a distinguished and awesome teacher who was very exceptional in impacting knowledge, morals and discipline to many generations of students of our alma mater. This memorial prize sponsored by Dr. Ugo Ben-Nwauzor, carries an award certificate and cash prize money of 10,000.00 (Ten thousand) naira only. In order to promote, inspire and encourage healthy athletic competitions among the students in our alma mater, the Command Jos Alumni of North America (COJOSA-NA) Inc. and Mrs. Mary Tombiri-Ero instituted the annual Mary Tombiri-Ero’s Victor Ludorum Athletic Prize, aimed to annually honor the best athletic students of Command Secondary School Jos, Nigeria. Mrs. Mary Tombiri-Ero is a 1985 graduate of Command Secondary School Jos, who later represented Nigeria and won several medals at World athletic events and was an Olympic finalist. On behalf of the members of COJOSA-NA and the sponsors of the above listed awards, we extend our most sincere congratulations and best wishes to the winners of the 2014 award programs. 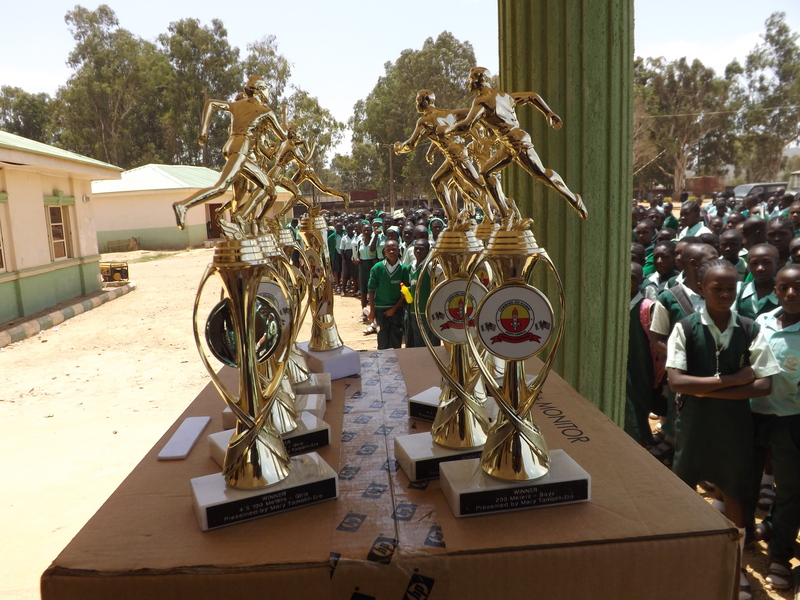 The awards and prizes were presented at the annual Speech/Prize Day of Command Secondary School Jos, Nigeria on July 12, 2014.